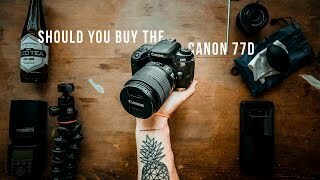 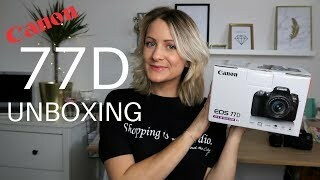 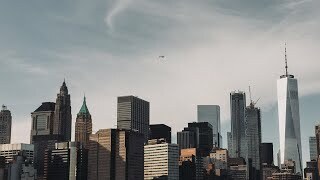 Is the Canon 77D worth BUYING? 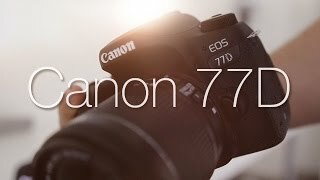 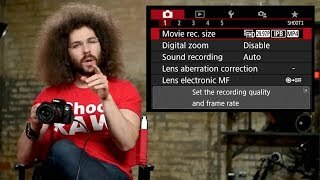 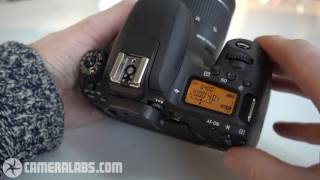 Canon 77D Review! 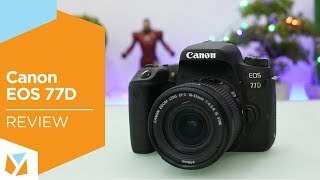 The BEST DSLR Under $1000! 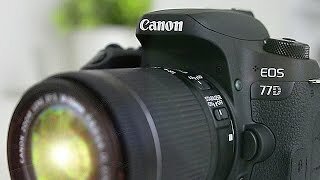 Price has increased 18% from AED 1999 on 2016-03-19 to AED 2358 today.